Your needs in the courtroom are all over the board. 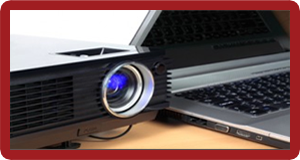 Our consultants are experts in technology, audio and video, and litigation. With RPL in your corner, you can rest assured that your presentation will work flawlessly, that the lines of communication to your office or trial consultant are in place and reliable, and that every case asset, discovery and demonstrative alike, are readily available.